As a small business owner, you need to wear a lot of hats. As a small business owner, you need to wear a lot of hats. Accountant, social media consultant, marketing manager, customer service specialist -- the list is long. Luckily there are hundreds of apps to help you become a better entrepreneur, and lighten the load just a little. We picked out five of the best apps for small business owners, some are well known, some you might have never heard of. Most of these tools are free for personal use and offer a business plan at a small monthly fee. 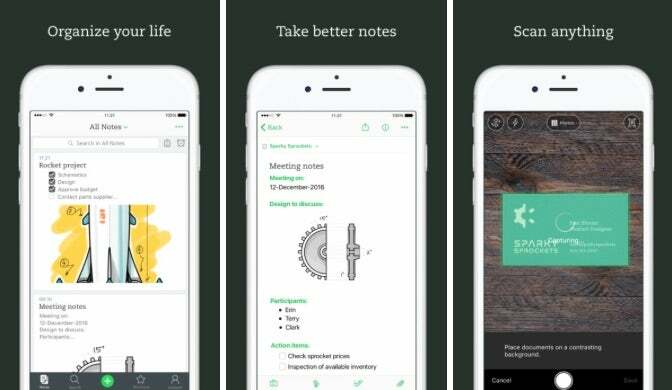 Evernote allows you to keep all your notes in an organized place. You can clip pieces of information from the web, tag them for easy searching and embedding pictures, tables, audio and video. This tool allows you to access your business content wherever you are, on all your devices. Organize company information into separate notebooks (e.g. Business docs, coupons, flyers, insurance info, receipts and expenses) and share them with team members. Use the Evernote camera to scan and save bills and receipts to keep track of your expenses. Create a central repository for ideas and marketing tools by saving reviews, tweets and flyers. You can draw on these when crafting new strategies and materials. Fully customize your expense/income categories and get a charted overview. Take a picture of your receipts and turn them into complete accounting transactions. Automatically generate accounting reports, like P&L, sales tax reports, balance sheets etc. Invite the people you trust, like business partners, assistants and accounting professionals, to help you manage books. 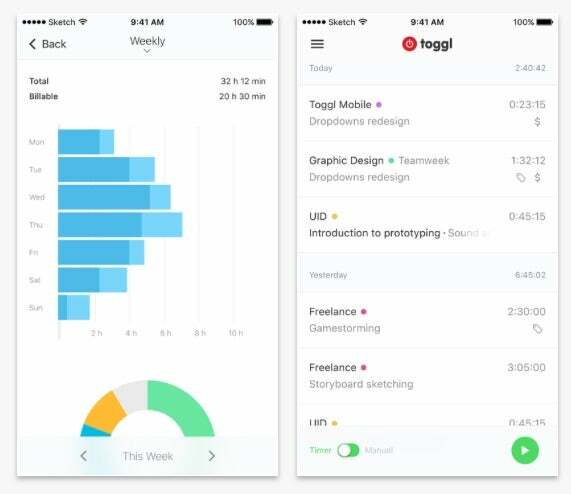 Toggle is the simplest time tracker, designed to help you get things done. With one click, the timer tracks where every second of your time is going. You can track projects, view graphs, export timesheets and sync your output with several other project management apps. Log your hours and learn where you actually spend time. Get an overview of the hours spent on different tasks and projects. Estimate project timelines and keep track of your progress with the Project Dashboards. Uncover which tasks take the most time and how profitable your projects and clients really are. Easily see what your team is working on in real time and find your most productive team members. Allow your customers to easily leave a tip, with the preset 15 percent, 20 percent, 25 percent tip buttons (or with a customized amount). Store payment details for your regular customers. You can now change them at the tap of a button and save time at checkout. 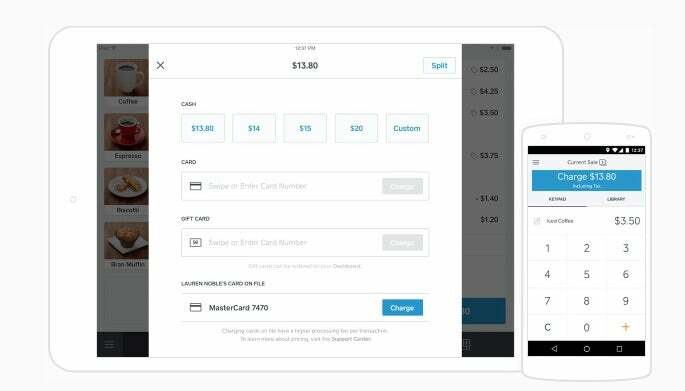 Use Square’s Point of Sale app for inventory management, customer directories and digital receipts. Browse freelancer profiles, reviews and proposals, then interview top candidates. Hire the best fit for you and begin your project immediately. 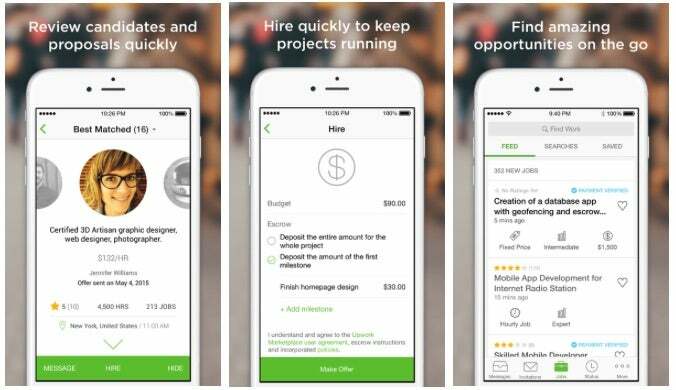 Use the Upwork platform to chat, share files and collaborate from your phone. Make payments through Upwork, so you only pay for work you authorize.